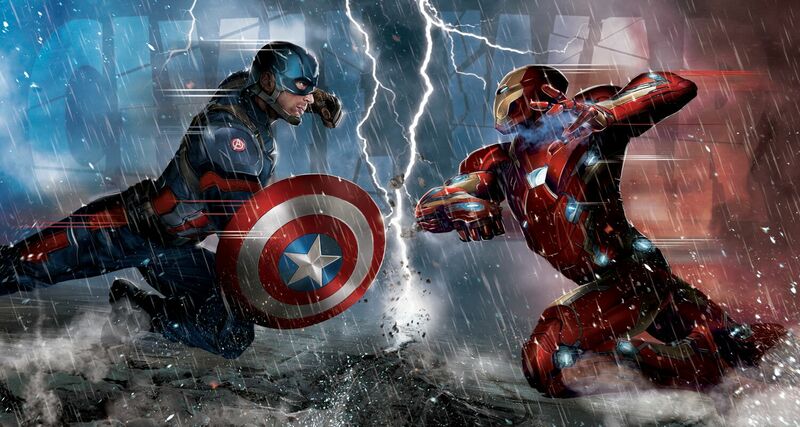 Entertainment Weekly has dropped a ton of info on Marvel's next epic Captain America: Civil War. In a recent interview, Robert Downey Jr explains why he agrees with Tony Stark's actions in the movie and admits that Stark "...creates problems." Also, EW has a description of a scene from Cap 3 involving Stark, Steve Rogers, and T'Challa (Black Panther). Check out the EW article below.